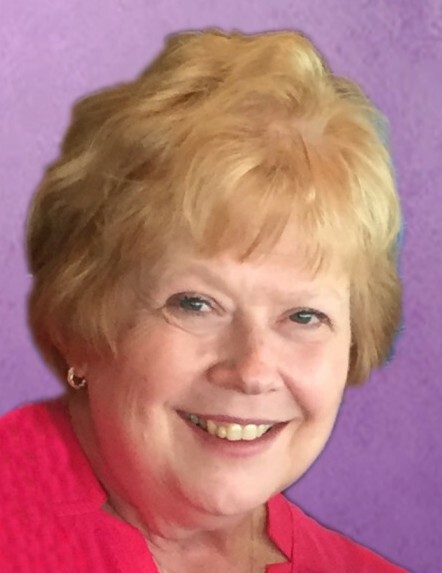 Linda M. Rippelmeyer, nee Schilling, 67, of Waterloo, IL, died September 11, 2018, in St. Louis, MO. She was born May 22, 1951, in St. Louis, MO. She is survived by her husband David A. Rippelmeyer; children Laurie (Michael) Conrad; Brett (Lindsay) Rippelmeyer; grandchildren Sophie & Morgan Conrad and Luke & Carter Rippelmeyer; brother Ronald (Geraldine) Schilling; sisters Judy (Terry) Schreder and Geralyn (Bruce) Kaestner; mother-in-law Vernell Rippelmeyer; aunts; uncles; sisters-in-law; brothers-in-law; nieces; nephews; and cousins. Linda is preceded in death by her parents Jerome J. and Elizabeth (nee Shields) Schilling; brothers Donald Schilling (in Infancy) and James "Jim" Schilling; father-in-law Melvin Rippelmeyer. She is a member of SS Peter & Paul Church and part owner of Superior Express Waterloo.